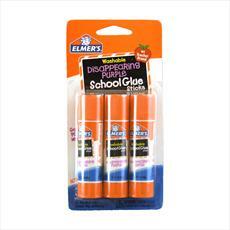 Head back to school with Elmer’s Glue! I'm not exactly too sure how long Elmer’s Glue has been around but I know it's older than me. 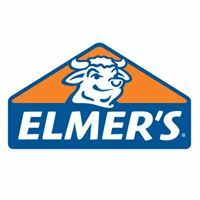 Elmer’s Glue was a must have back when I was in school and still is today. However, today kids have cool options like glitter glue, clear glue, glue that goes on purple and dries clear and many more options thanks to the creative people at Elmer’s Glue. 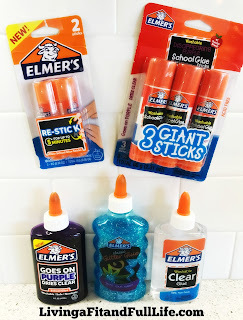 During the summer my kids and I went through tons of Elmer’s Glue making the ever so popular slime but now with back to school season in full swing Elmer’s Glue is a must have. 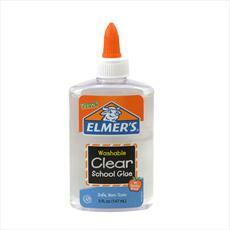 Elmer’s Glue is perfect for arts and crafts and does an amazing job to help kids have fun while learning. 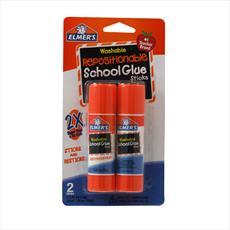 This year stock up on Elmer’s Glue and send kids back to school ready to create fun school projects!